Roman Reigns is preparing for his SummerSlam match against Brock Lesnar, where Reigns gets his third chance this year to try to win the WWE Universal Championship. The storyline is simple. The two men are the only ones who beat Undertaker at a WrestleMania event and Reigns has been unsuccessful so far in dethroning Lesnar. 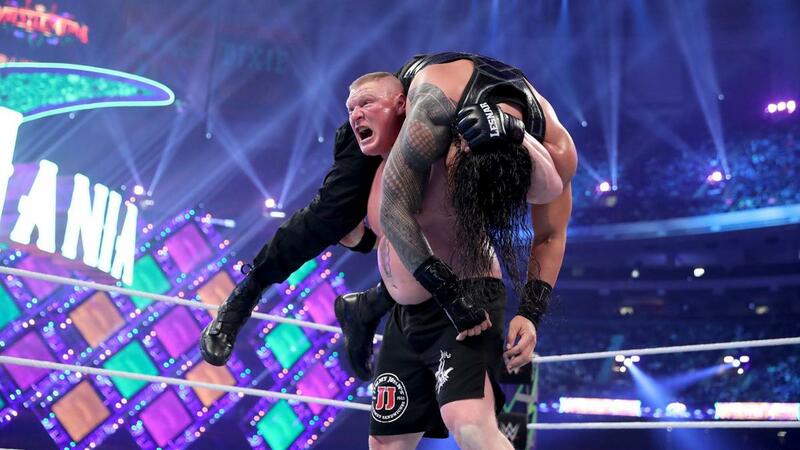 Brock Lesnar pinned Roman Reigns at WrestleMania and then Reigns knocked Lesnar through the wall of the steel cage in their match at the Greatest Royal Rumble in Saudi Arabia. SummerSlam might be Roman Reigns’ last chance, and many fans are predicting that he won’t walk out with the title due to the Money in the Bank briefcase being in play right now. With all the storylines in place, it sounds like Roman Reigns has major problems with Brock Lesnar in real life as well — or at least in how the WWE has booked him. 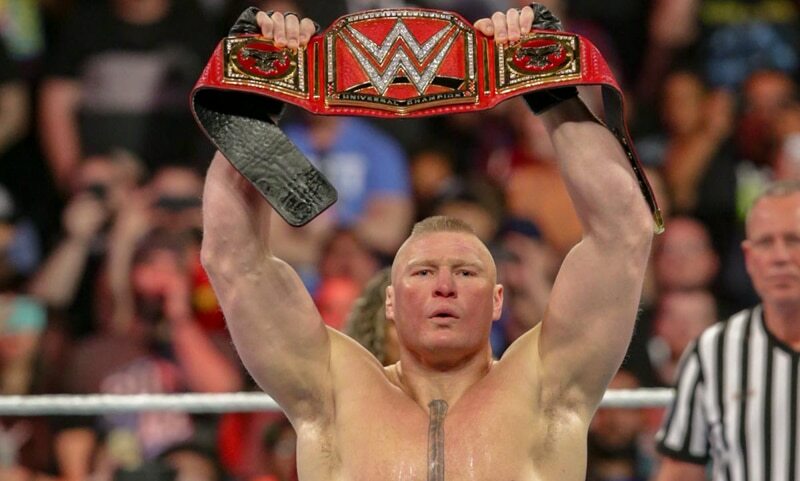 Lesnar is a part-time star and holds the biggest WWE title on Monday Night Raw. He only works limited dates and wrestles a handful of matches a year. This is something that Roman Reigns told Sporting News hurts the WWE. Roman Reigns also said that it would make the non-televised house shows on the weekends better since the champion would be on the road in even the smaller towns and the belt would be there for the wrestlers to see — feeding motivation to work harder. With that said, Reigns did say that he and other superstars love having a big star like Brock Lesnar on the roster. However, he would rather see Lesnar go back to the UFC because that seems to be where his passion and focus is right now, leaving the WWE Universal Championship to someone who wants to better the WWE. “We have a certain schedule and there’s a certain rhythm that makes this whole business work and, right now, I think he’s throwing us out of whack a little bit,” Reigns said. Roman Reigns and Brock Lesnar battle for the WWE Universal Championship at SummerSlam this Sunday night on the WWE Network.